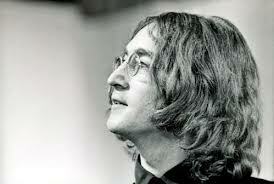 John Lennon was always trying to trip up Beatles fans with lyrics that appeared to have hidden meanings. In fact he would frequently throw things in to confuse them. The songs mentioned in Glass Onion, in order of appearance were Strawberry Fields Forever, I am the Walrus, Lady Madonna, The Fool On The Hill, and Fixing A Hole. 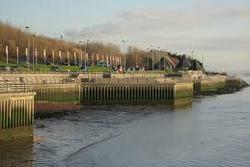 Cast Iron Shore is a coastal area south of Liverpool known to locals as The Cazzie. The ‘bent back tulips’ referred to the flower arrangement on the tables of the fashionable Parkes restaurant in London. 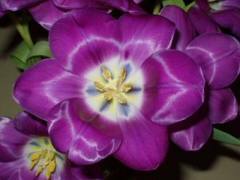 The tulips were bent back to reveal the other side of the petals. ‘to see how the other half lives’ referred the regular patrons of that establishment. 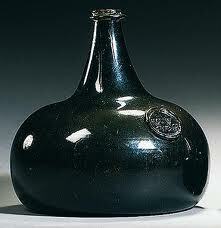 In regard to the title, Glass Onions were large hand blown glass bottles used aboard sailing ships. They were fashioned with a wide-bottom shape to prevent toppling. Lennon liked the idea of a glass onion, which had connotations of both transparency and multiple layers. The song was first demoed at George Harrison’s house in Surrey in 1968, here is a clip. Then 34 takes were attempted at Abbey Road Studio on September 11, each take lasting only around a minute fifty in length, except for take 15 which included a jam, here is a clip. Take 33 was deemed the best and vocal and tambourine overdubs were added to it the following day. 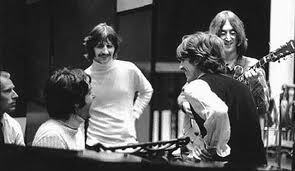 Sound effects which Lennon had assembled including a telephone ring, smashing glass, an organ note and a loop of the BBC football commentator Kenneth Wolstenholme were added on Sept 20, then discarded. The song features the first appearance on the White Album of Ringo on drums. He had briefly quit the group. Glass Onion and the White Album were released on Nov 22, 1968.